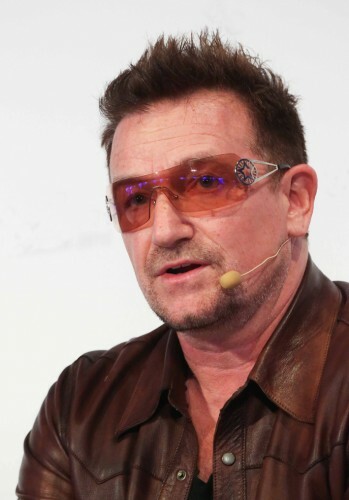 Irish venture capitalist and celebrity humanitarian Bono described the European Parliament’s vote to pass a new law on transparency, aimed at ending corruption in the controversial extractives industry as a “game changer”. “Today Europe sealed a deal that will enable ordinary people in Angola, Nigeria, and beyond to know how much oil, gas and mining companies pay to their governments – a great game-changer for activists fighting extreme poverty,” said Bono, one of the co-founders of the global advocacy and campaigning organization ONE. The new law approved on Wednesday by EU lawmakers will make it compulsory for oil, gas, mining and logging companies to publish what they pay foreign governments to exploit those resources, with the aim of curbing corruption in the sector. All payments — taxes, royalties, permits and bonuses — above $100,000 will be covered, and there will no way for corporations to structure their disbursements to skirt the limit or resort to tax havens. The law will come into effect in the third quarter of 2015 and will put 70 percent of the world’s extractives industry under close scrutiny for compliance. On the same day, Canada announced that it will also establish new mandatory reporting standards for Canadian extractive companies, following Brussels’ drive for more transparency on natural resources under the Extractive Industries Transparency Initiative (EITI).